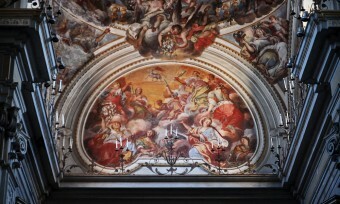 Following an agreement signed in 2010 with the, then, Faculty of Humanities (updated in 2012 and signed with the University of Catania) Officine Culturali takes care of the enhancement of one of the main cultural sites in Catania: the Benedictine monastery. In one of the rooms of the royal castle of Frederick II, we have set up a shop in which you can find a wide selection of thematic books, artisan crafts and design products, and enjoy the relax area where you can read or take a break during your visit at the Civic Museum. Inside, we also organize events , workshops and book presentations . 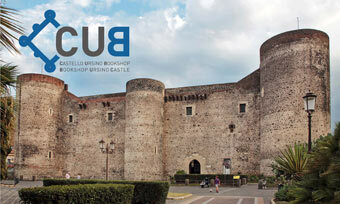 CUB is the result of the collaboration with Karma Communication that has chosen to invest in the cultural growth of Catania with us. 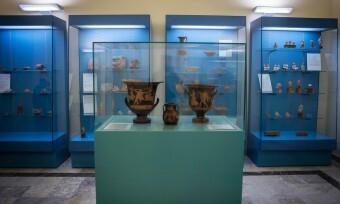 The museum was established with the aim of acknowledging and make known the research and study activity of the Institutte of Archaeology of Catania. 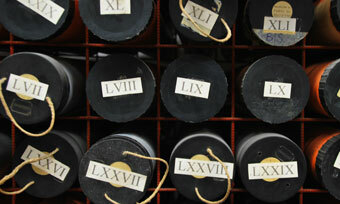 It includes various pieces, the bulk of the collection is made of the Libertini's collection. At the moment the museum is being renovated. It intends to be both a place for researcher and for the public. 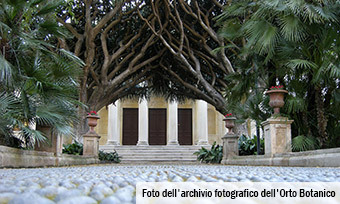 The Benedictine monk Francesco Tornabene founded the Botanical garden of Catania in 1858. The garden covers c.a. 16.000 square meters and hosts various succulents and a collection of palms and spontaneous Sicilian plants. It is a scientific and research laboratory of the Department of Biological, Geological and Environmental Sciences (DBGES) of the University of Catania, and it is also a tourist destination. Since April 2015, Officine Culturali has been granted the management of the services for the valorisation and fruition of the garden. 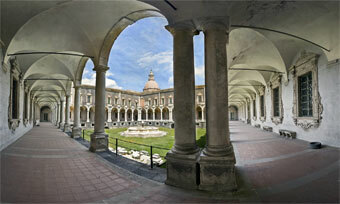 The aim is to diffuse knowledge about this green area of Catania among citizens, travellers and schools. Created within the technical office of the university that was responsible for the restoration of the monastery, the archive represents the “memory” of this endeavour... and much more.